Which Albert Cleveland Pins and Pendants are solid Sterling? I am confused about which Albert Cleveland thunderbird pins/pendants are actually solid sterling silver. 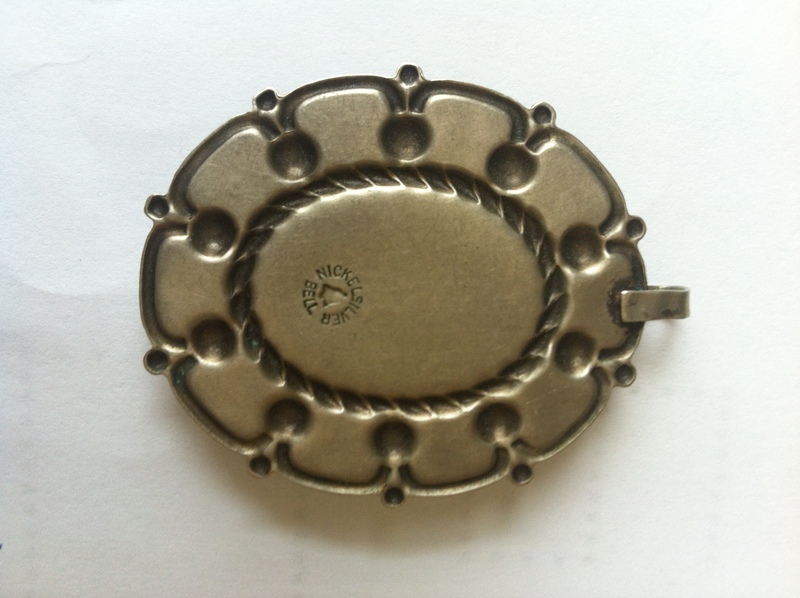 This one says “Wonderful old style pin made from heavy gauge sterling silver plate” in the description but yet the pendant is stamped sterling? It was $79. 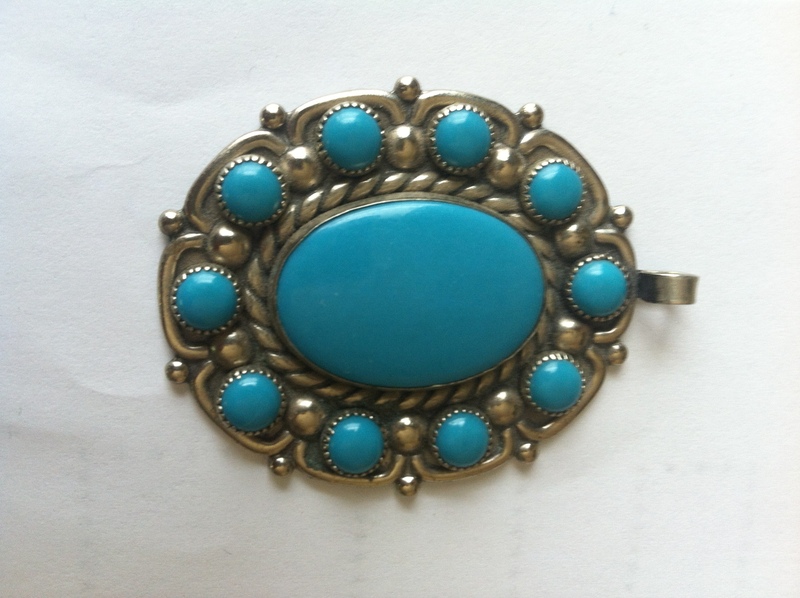 Then you have this one that says “Wonderful old style pin made from heavy gauge sterling silver” in the description. It doesn’t say plate, is also stamped sterling and is also $79. Ive been watching this site for a thunderbird pin or pendant to appear but the descriptions and pricing is confusing. I would like one that is solid sterling not plated. I appreciate your assistance. We don’t sell any plated items. All were and are solid sterling. ….years ago I used to describe the form of the solid sterling silver material that the artists use to cut out and then stamp as “plate” (because they are big plates of sterling silver) but people like you were confused so I quit using the term plate. The silversmiths use solid sterling silver rods, wire, sheet etc etc. So when describing some bracelets we say silver wire. I was just trying to be colorful and complete in my descriptions but I saw that the word plate (being a solid sheet of sterling silver) can be confused with plated (some other material with a coating of sterling) so I have changed how I describe it to be clear. Those were OLD SOLD listings. All of the items you asked about were solid sterling silver and sold quite a few years back. Although Albert Cleveland is currently making most of his items in nickel silver which has no silver in it at all yet is often confusingly called Silver (read about Nickel Silver here) and Copper (read about copper here) we only carry solid sterling silver items. Oh I see. Thank for the reply. That totally makes sense now. I knew they were sold but I have been keeping an eye out for one to pop up that I liked alot from your site and I just wanted to fully understand what I might be buying.